Richie Faulkner Is “Pretty Certain” There Will Be Another Judas Priest Album! Today, we honor the Slayer guitarist, Jeff Hannemann, who passed away on May 2, 2013, at age 49 due to liver failure. It’s hard to believe that it’s been two years since his passing. Today we take a trip back to 1984 and the classic ninth studio album released by my all time favorite metal band Judas Priest, Defenders of the Faith. 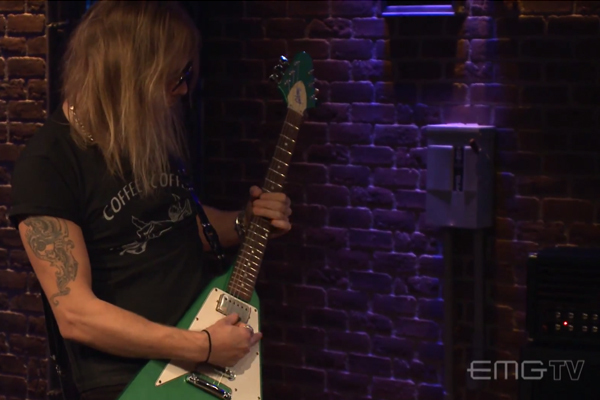 Judas Priest Guitarist, Richie Faulkner, Shreds On Another Video From EMGtv! 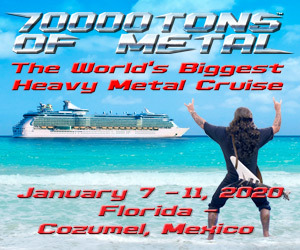 Ever since he joined Judas Priest back in 2011, Richie Faulkner has brought a new energy to the group, and it was more evident than ever in 2014. The legendary group released “Redeemer of Souls” to a TON of love from fans all over the world, and then embarked on a massive touring cycle, that is still just ended! “The Essential Rob Halford” Is Coming Next Week! 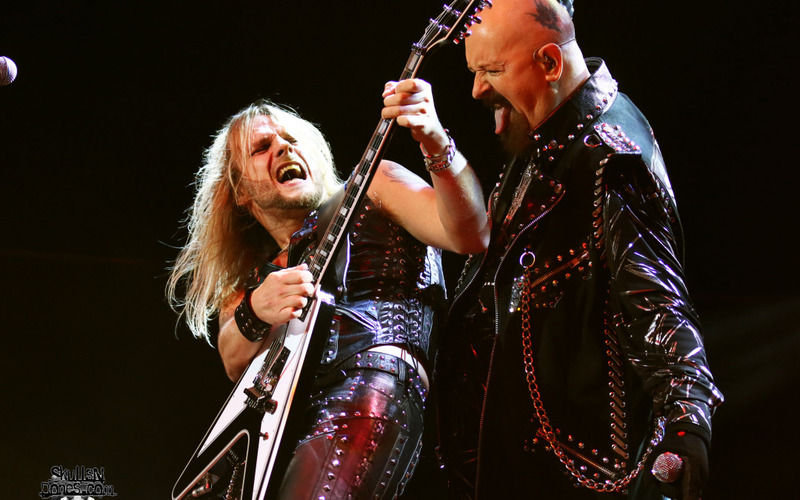 Richie Faulkner Shares Up Close Live Footage Of Judas Priest! 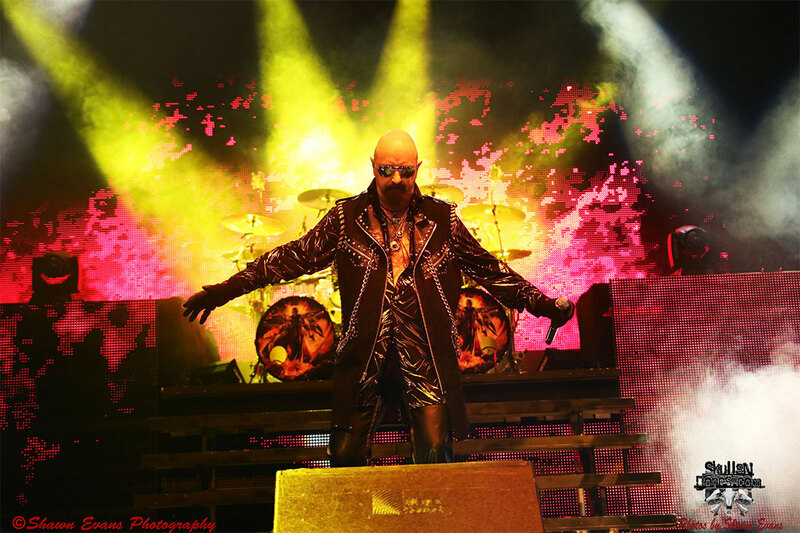 Judas Priest Releases Two Live Tracks From “Defenders of the Faith” 30th Anniversary Edition! The iconic Judas Priest will be releasing a remastered expanded version of “Defenders of the Faith” on March 10th to celebrate it’s 30th anniversary. As we’ve said before, not only will the classics be remastered, but the package will include a complete live recording from the ‘Defenders’ tour, recorded at the Long Beach Arena in California, on May 5, 1984! 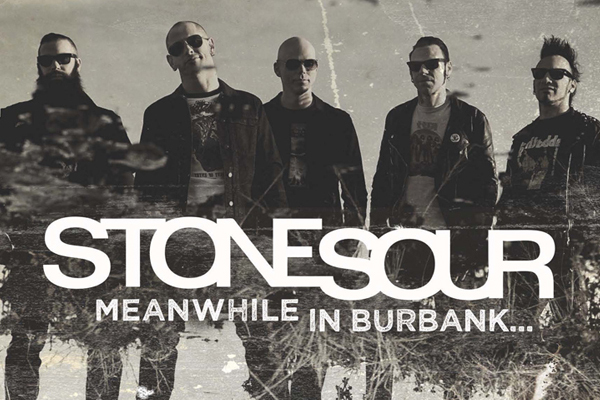 Stone Sour To Cover Metallica, Judas Priest, Black Sabbath And More On “Meanwhile In Burbank…” EP!